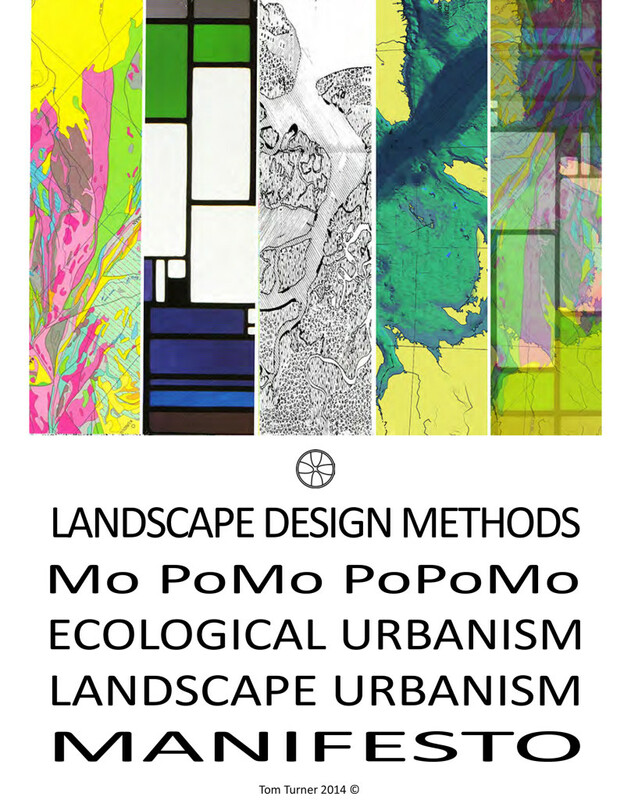 Landscape Urbanism is best understood as a theory of urban planning. Proponents argue that the starting point for the design of a city should be its landscape, rather than its buildings or built infrastructure. Landscape Urbanism is therefore a layered approach to design as represented by the above diagrams. It is not easy to understand because many of its proponents use concepts, vocabulary and modes of reasoning drawn from post-structuralist philosophy, as were Tschumi and Koolhaas. Peter Connolly, a Masters of Urban Design student from Melbourne used the phrase in 1994, in the title of a thesis for RMIT Melbourne. He has since distanced himself from its use from the late 1990s by American landscape architects, at first in connection with the planning of post-industrial cities, such as Detroit. From the 2000s, ‘landscape urbanism’ was used by architects in Europe to characterise an approach to the integration of large-scale infrastructure, housing and open space. Landscape urbanism has developed at the broad scale of urban development but is also relevant at the scale of site planning, much as Ian McHarg’s ecological design was conceived at the regional scale but shown to be relevant at the site scale (as at The Woodlands in Texas).